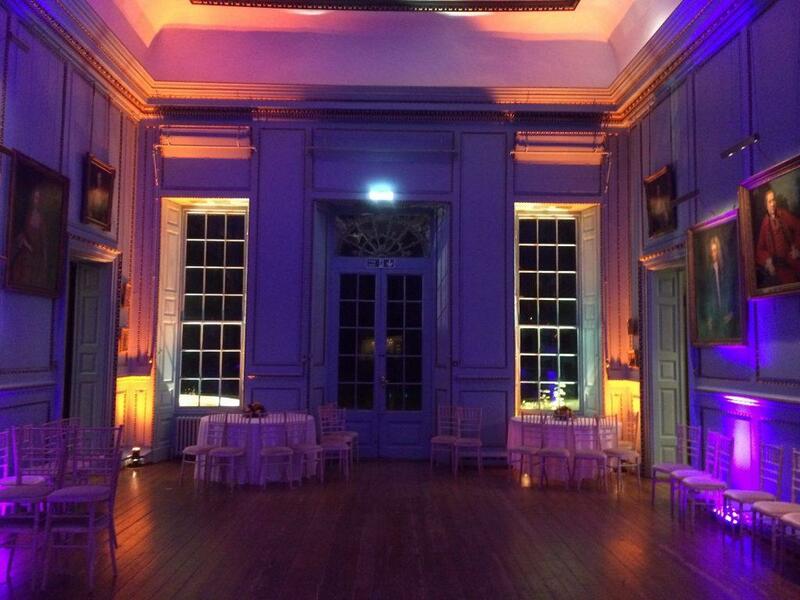 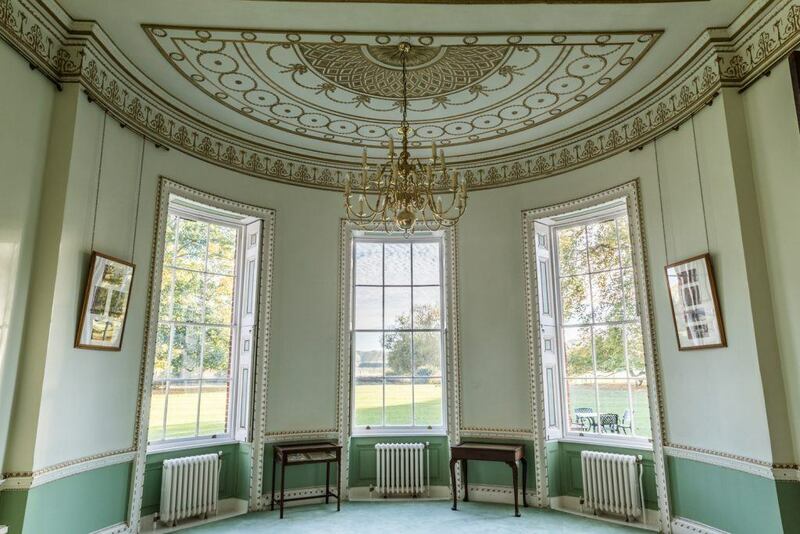 Bradbourne House is always in demand as a film or photoshoot location. 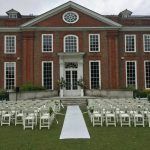 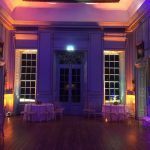 We offer exclusive venue hire on a daily basis and are always on hand to show location scouts around the house and grounds. 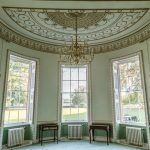 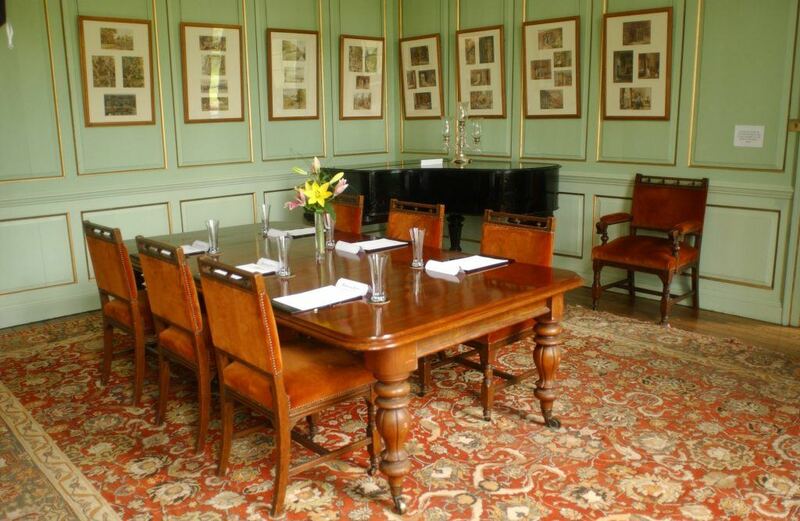 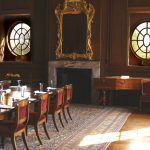 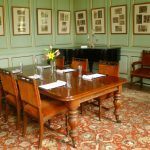 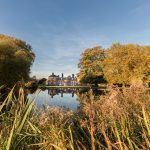 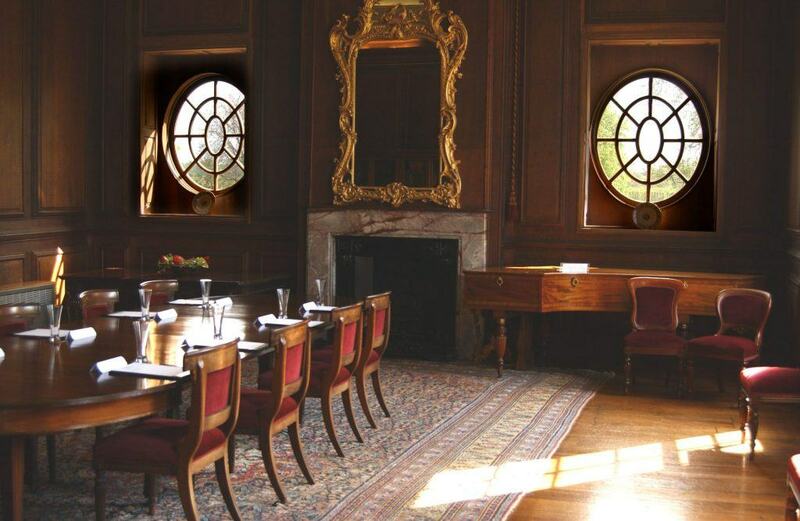 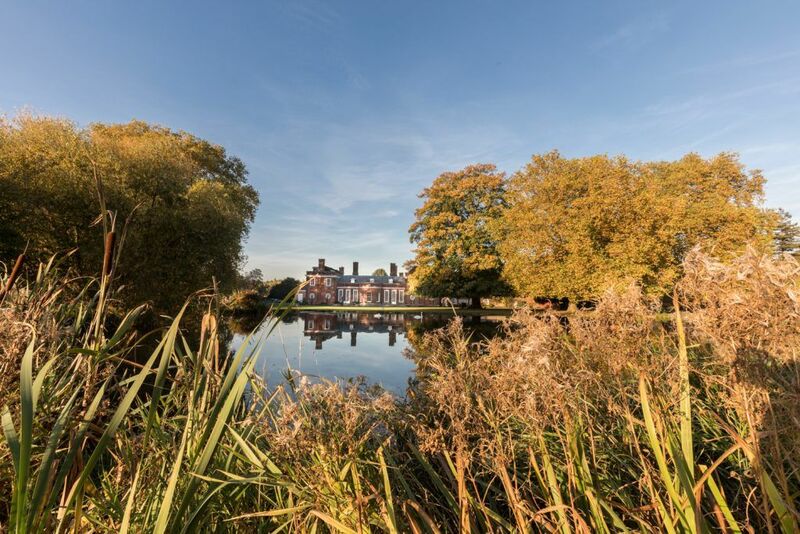 With a large variety or rooms inside the house and with over 20 acres of parkland, Bradbourne house is an ideal location for a wide variety of briefs. 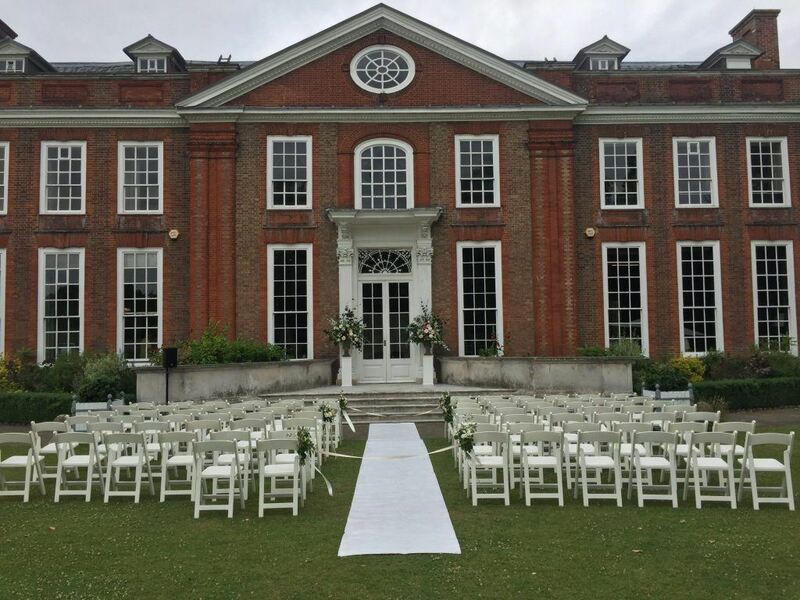 Please enquire here or call 01732 897436 to discuss your requirements.